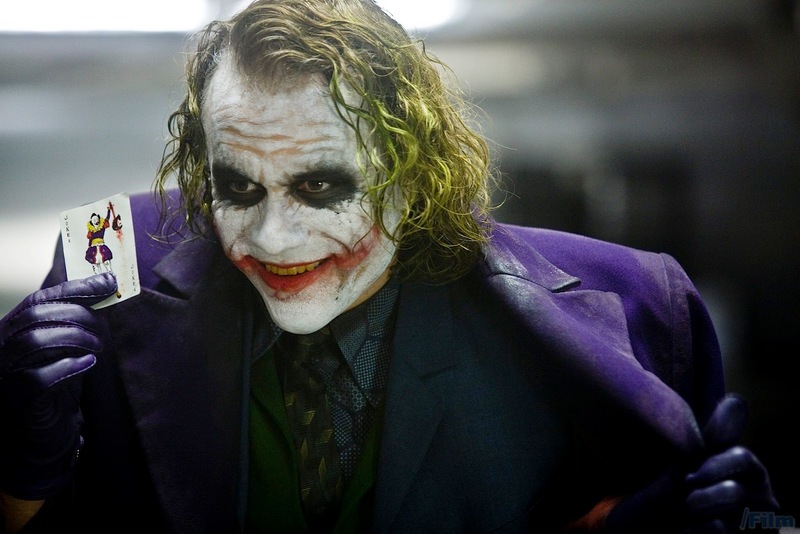 The Joker is one of the most well known villains of all time! His disregard for order and love for chaos makes him unpredictable and extremely dangerous. The most well known portrayal of the Joker also comes from the Christopher Nolan trilogy, with Heath Ledger wearing the purple suit! Don't forget to look up your old scores from 2017-06-30!